Your search ends here! 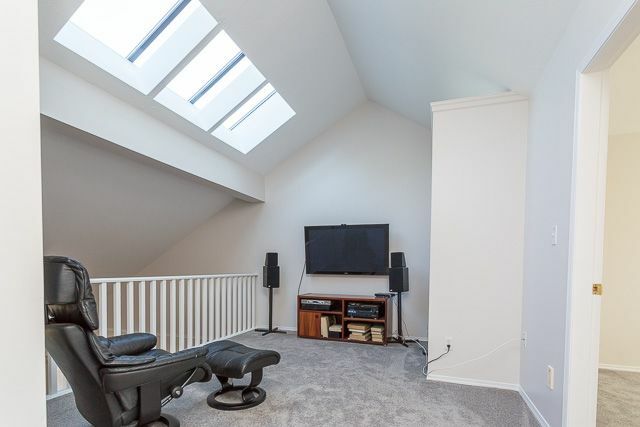 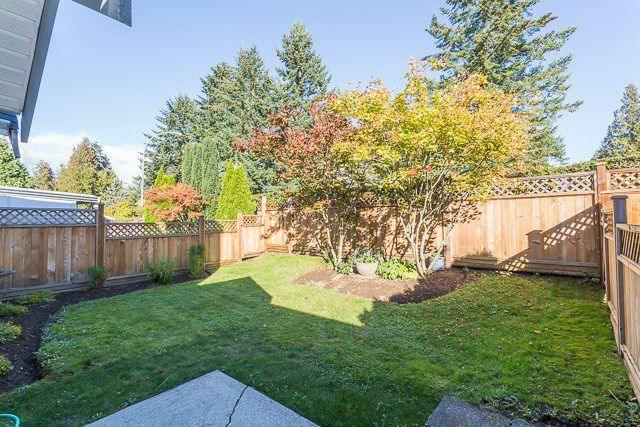 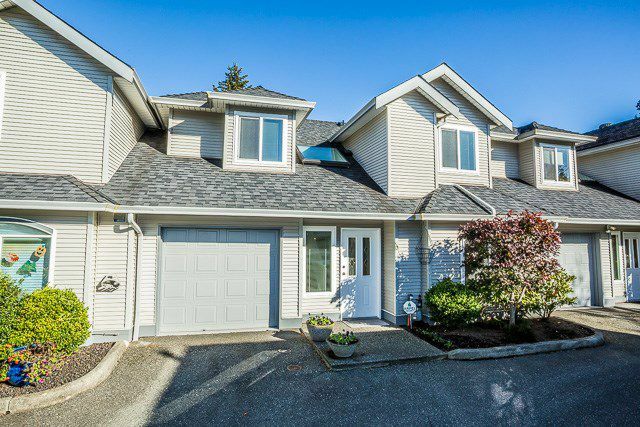 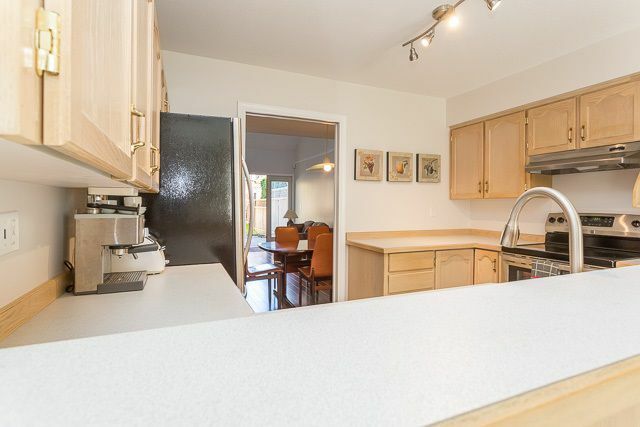 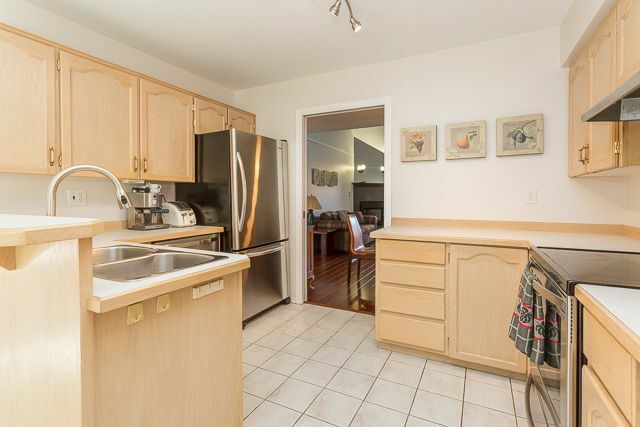 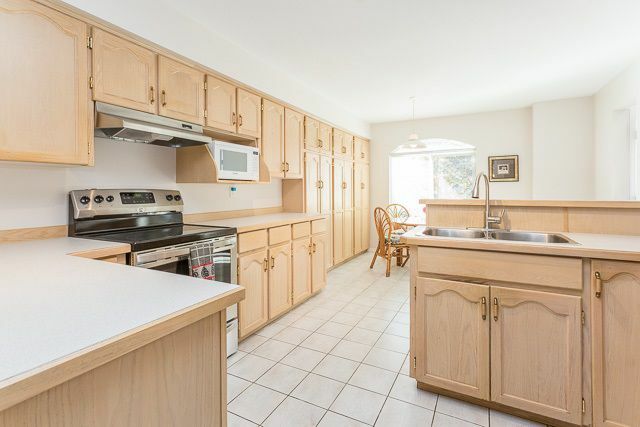 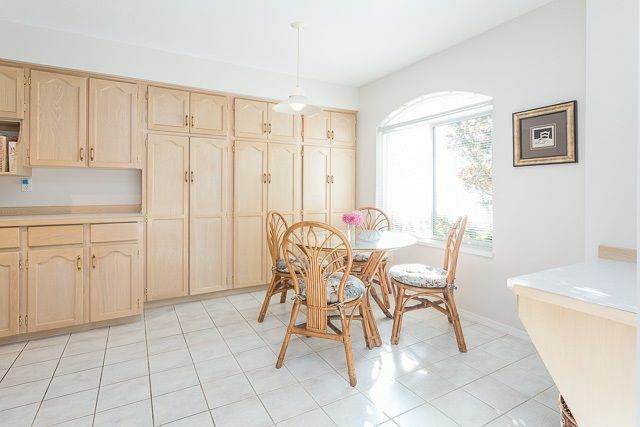 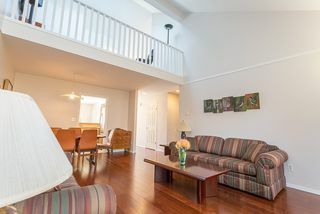 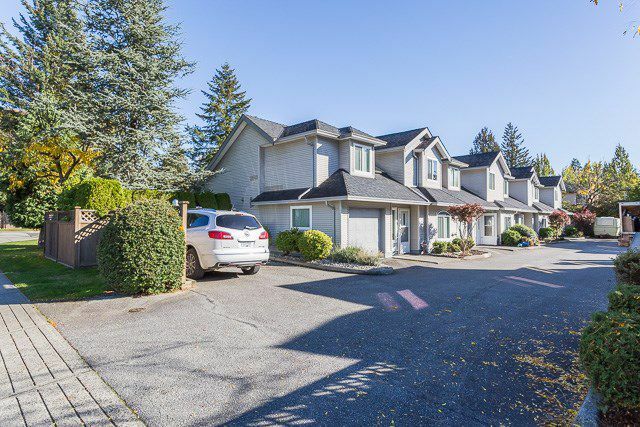 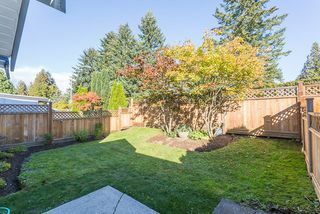 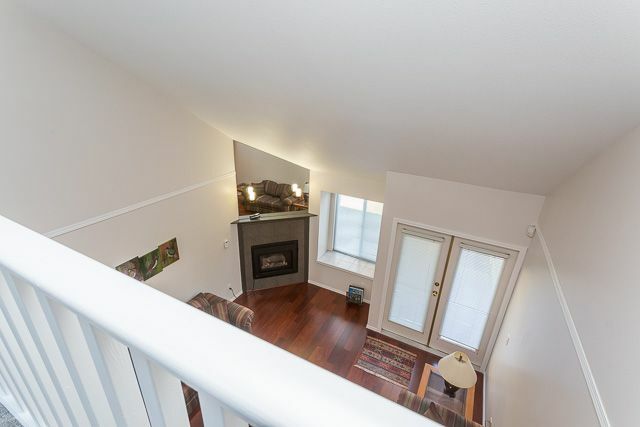 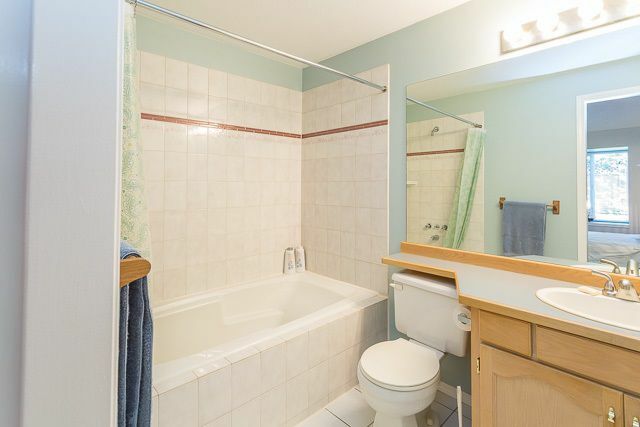 This is a beautiful 2 level townhome located in the heart of Pitt Meadows. You're struck by the bright open spacious feel of the vaulted ceilings and skylites the moment you walk in the front door! 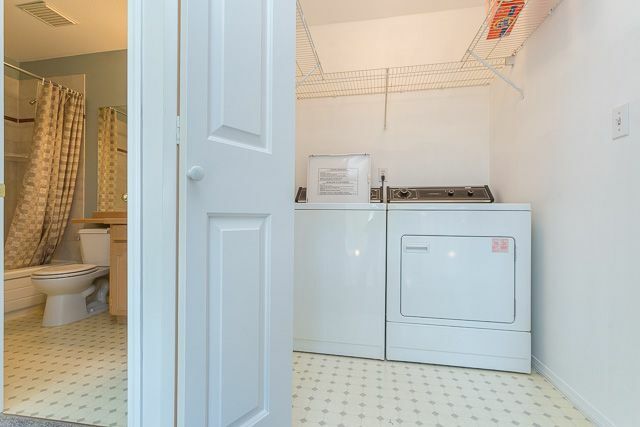 With tons of cupboards, the kitchen features stainless steel appliances and a huge eating area with a large arched window. 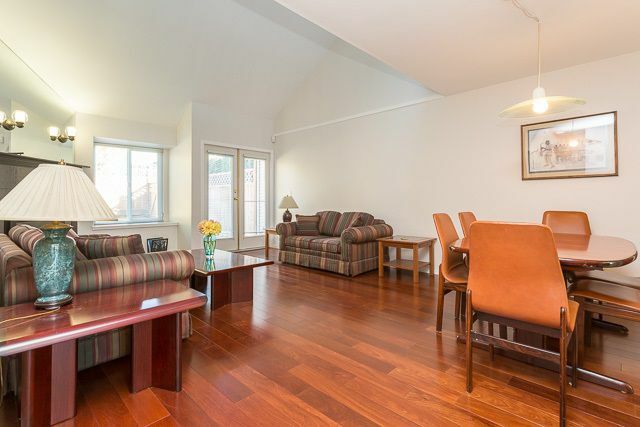 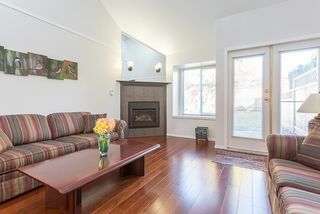 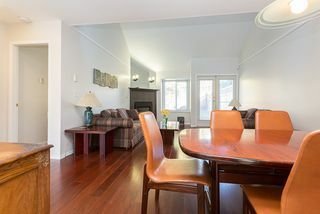 The living and dining area is warmed by a natural gas fireplace and also features gorgeous hardwood floors. 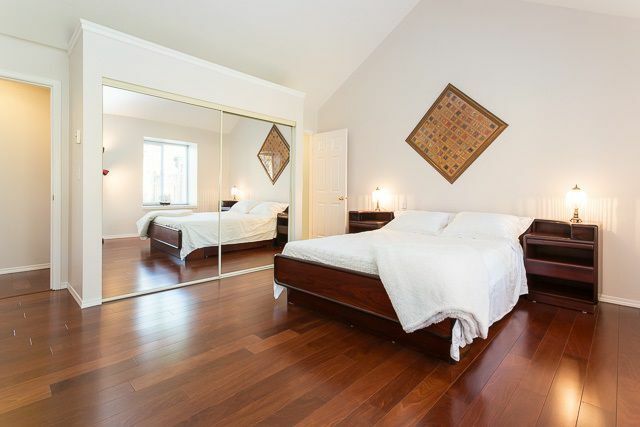 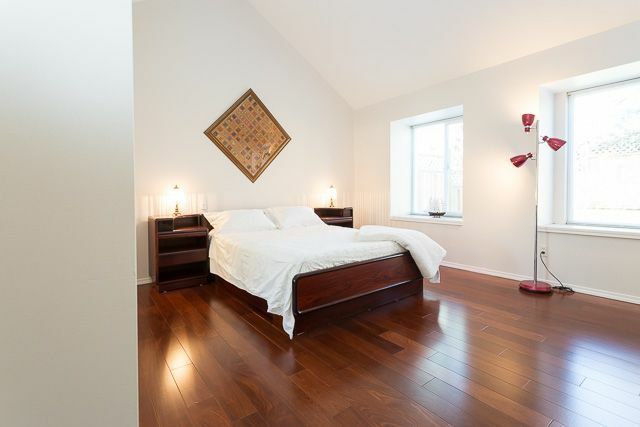 And check out the spacious Master bedroom on the main floor! 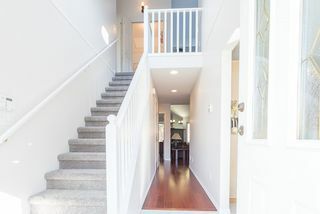 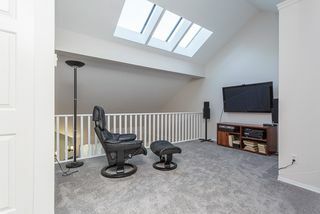 Upstairs you will find 2 more bedrooms and a loft style familyroom all with new carpet. 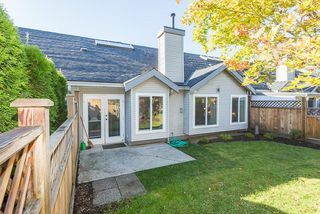 Freshly painted and 2 year old vinyl windows round out the updates. 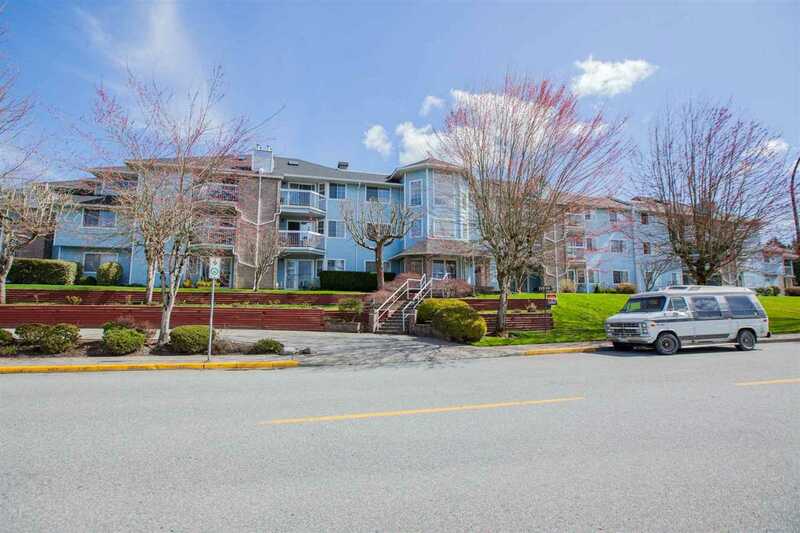 Easily walk to West Coast Express, Shopping, Rec centre and much more.